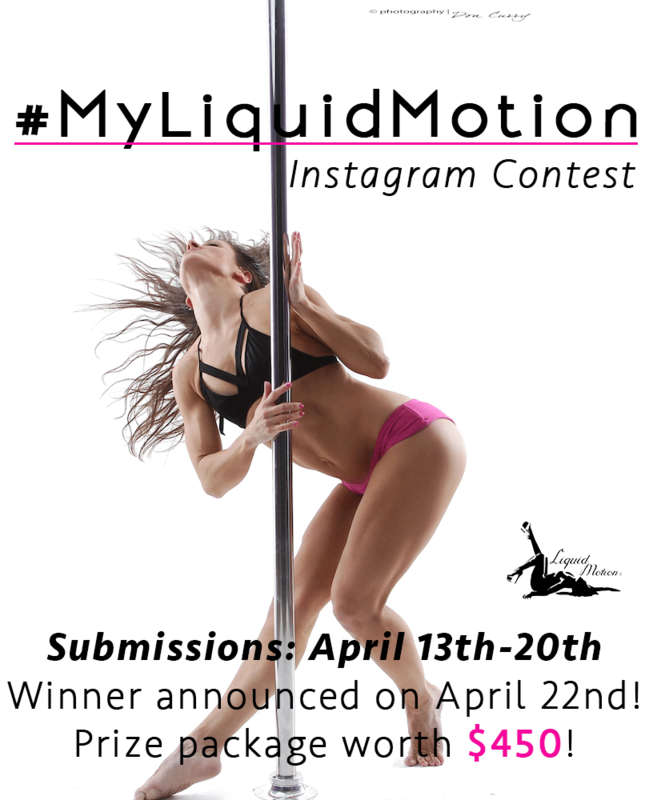 Home Uncategorized #MyLiquidMotion Instagram Contest! It's contest time! Win a prize package worth $450! What is the contest? : #MyLiquidMotion Instagram Contest. Post a 15 second video of yourself dancing with your own Liquid Motion interpretation and style! Who can submit? : Anyone can submit! It does help if you've been to a Liquid Motion workshop, but that's not a requirement! When can I submit? : Submissions begin on Monday, April 13th and will be accepted till April 20th. Where do I submit? 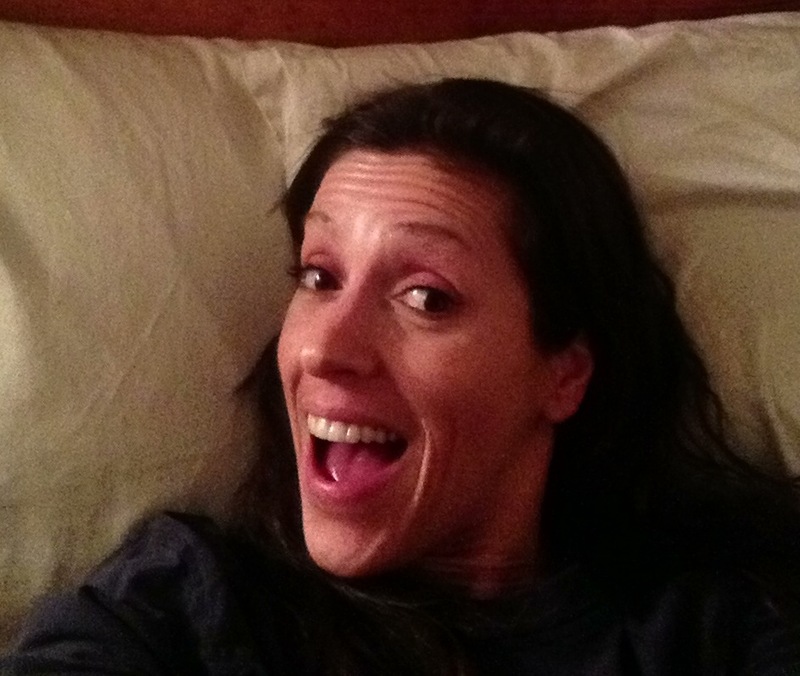 : You must submit your video by posting it to Instagram. Since Instagram only posts 15 second long videos, you don't have to have a full routine! Just 15 seconds worth of Liquid awesome! How is the winner chosen? : The Liquid Motion staff will choose the winner! The winner will be announced on April 22nd! What is the prize? : The winner will receive $200 worth of Mighty Grip swag. The other part of the prize (worth $250) won't be announced until the winner is chosen! What if I have questions? : If you have any questions about the contest, please contact Alex Davies at adavies@liquidmotionct.com! Pole Con Tickets on Sale! 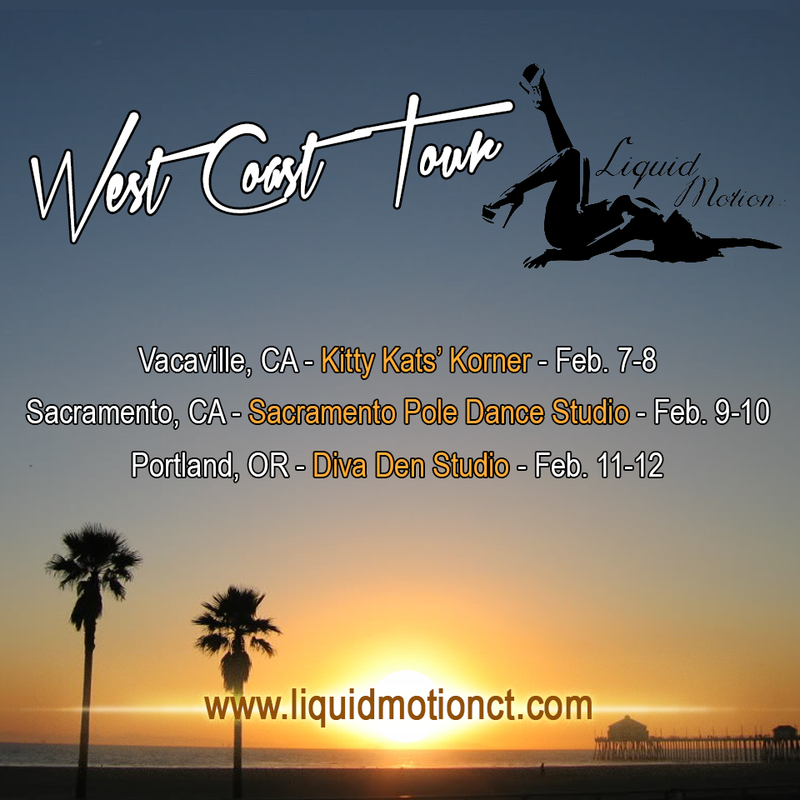 Liquid Motion’s West Coast Tour Around the Corner! New Website Launch! What Do You Think? Pole Expo Advanced Floor SOLD OUT! Jeni and Accro Brandon Perform at VerticaLove! To book a certification or workshop click "get in touch now" and we'll get back to you within two business days. Liquid Motion ® is a methodology that can apply to any aspect of life, from everyday movement to technical dance vocabulary. This program teaches how to achieve a seamless and natural movement quality by applying basic dance theory and sensual movement exploration.